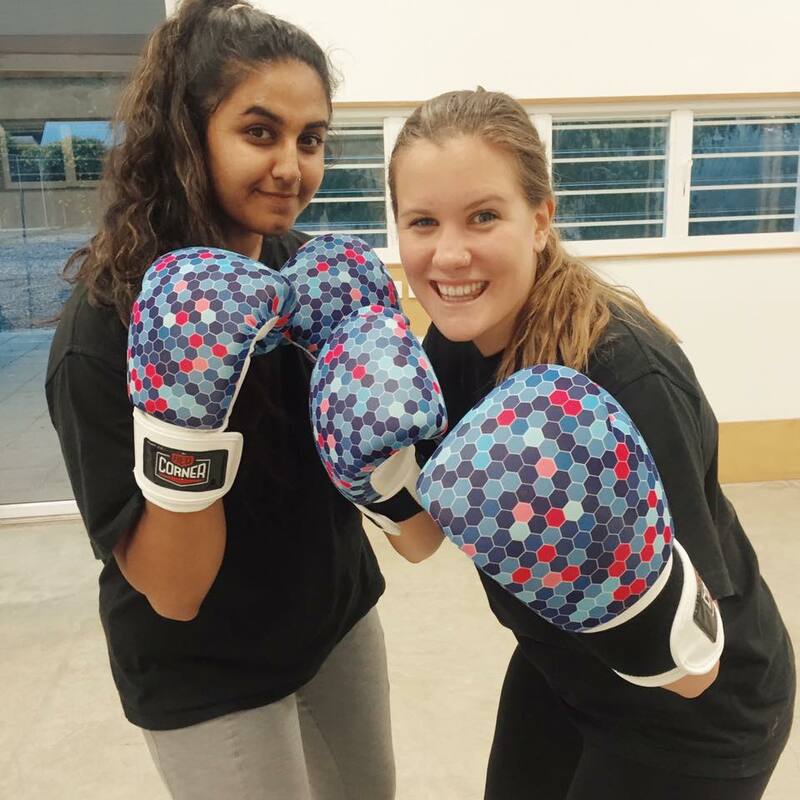 Focusing on young people’s varied needs at local, State and Federal Government level, YACWA works to engender and enhance positive community attitudes towards young people. Our work is guided by the values of respect, equity, integrity and the celebration of diversity. 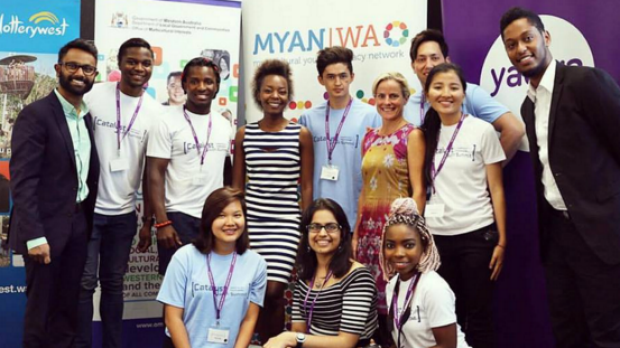 An integral part of what we do here at YACWA is to effectively engage young people to ensure they are empowered. The Catalyst Youth Summit is an initiative organised by young people for young people. 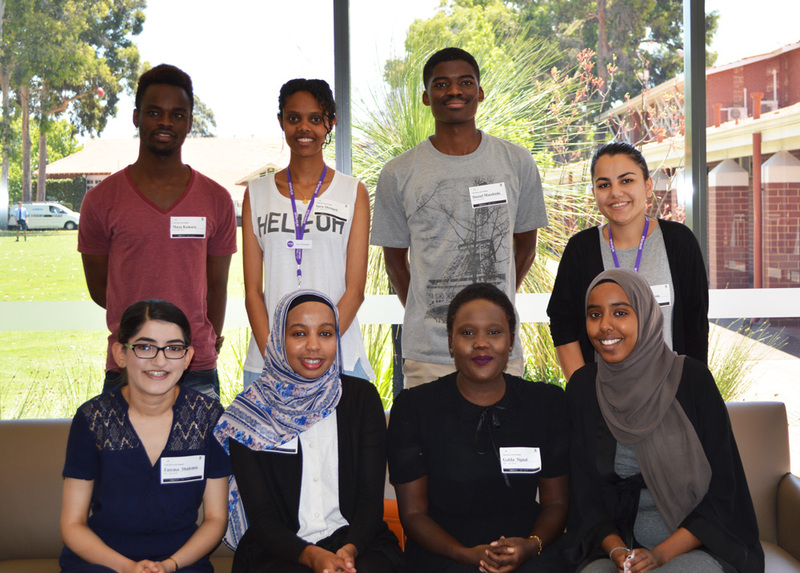 It is open to all young people from refugee or migrant backgrounds aged 18 to 25 living in Western Australia. The aim of the summit is to bring multicultural young people together to discuss issues important to them, create solutions and to directly express their opinions to politicians and other decision makers. 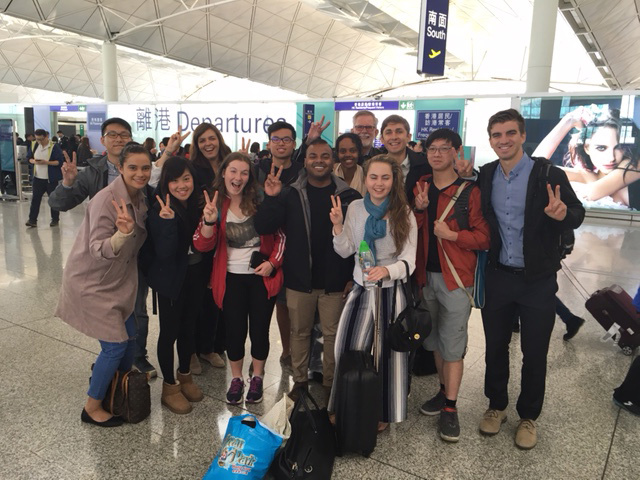 In 2016, The Department of Local Government and Communities (DLGC), Office of Multicultural Interests (OMI) and the Youth Affairs Council of Western Australia (YACWA) worked collaboratively to enable seven young Western Australians aged between 18 and 24 years the opportunity to participate in a bi-directional exchange program between Hong Kong and Western Australia. 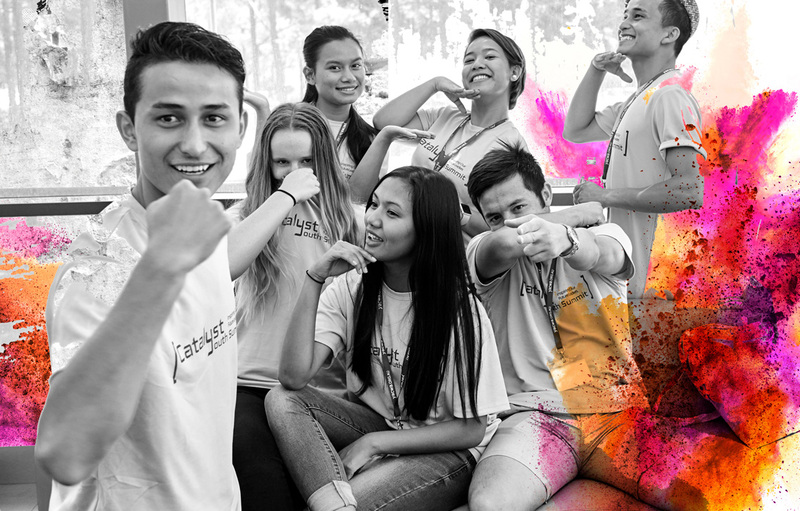 Shout Out is a leadership program for young people from refugee and migrant backgrounds designed to enable young people to speak up for themselves and share their experiences and views on a range of topics with a variety of audiences. For more information and to book a speaker, click here. 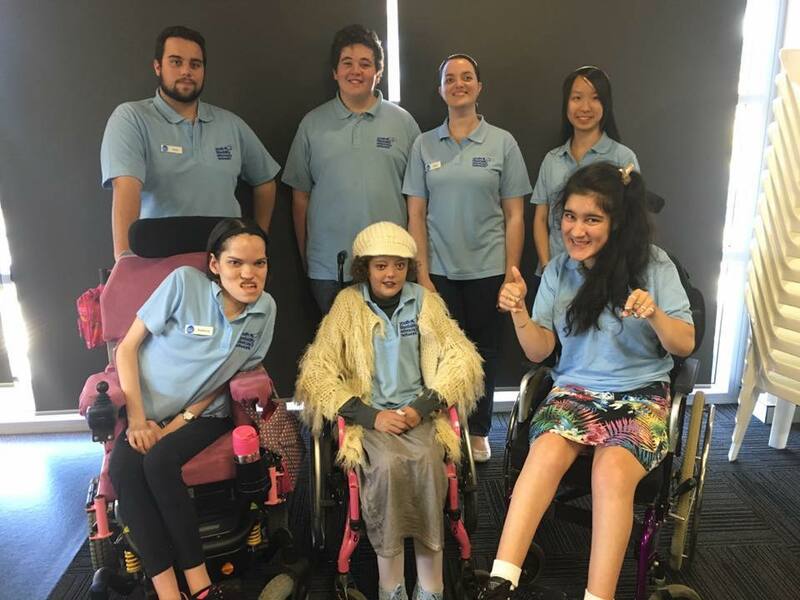 The Youth Disability Advocacy Network (YDAN) is an advocacy group for young people aged 12 to 25 living with a disability in Western Australia. The committee solely comprises of young people living with a disability, which aims to provide a voice for all young people with a disability on issues that they believe are important and have an impact on their lives. 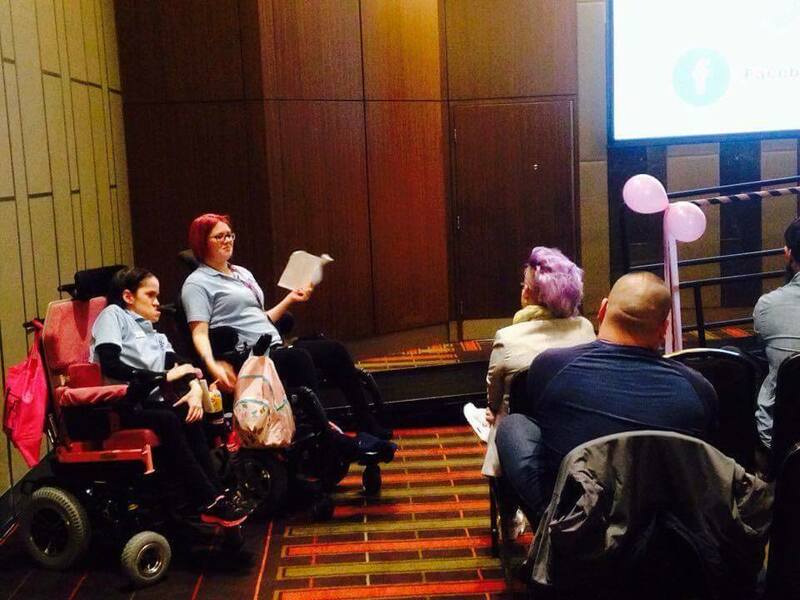 YDAN was established in the hope of providing a forgotten, ignored and under-represented demographic of the disability sector of WA the opportunity to be included and consulted in matters such as access to education, employment avenues, healthcare and the difficulties faced by this demographic and how to overcome these barriers to establish greater awareness, acceptance and inclusion of this demographic in the community.